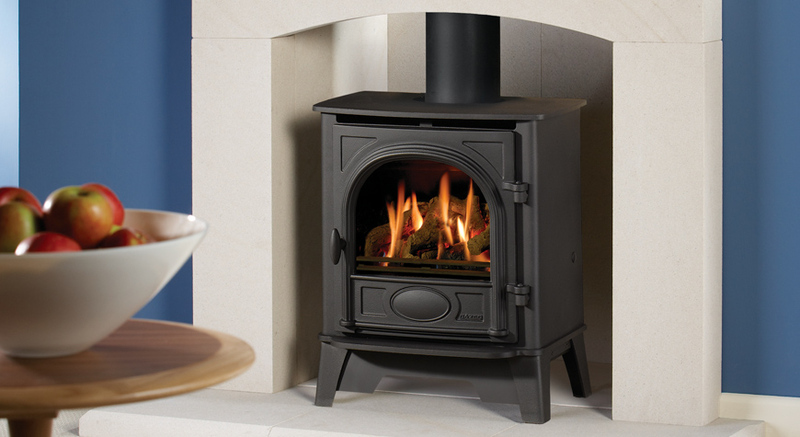 Whatever style and size of home you have there is a vast selection of traditional or contemporary gas fires to choose from. 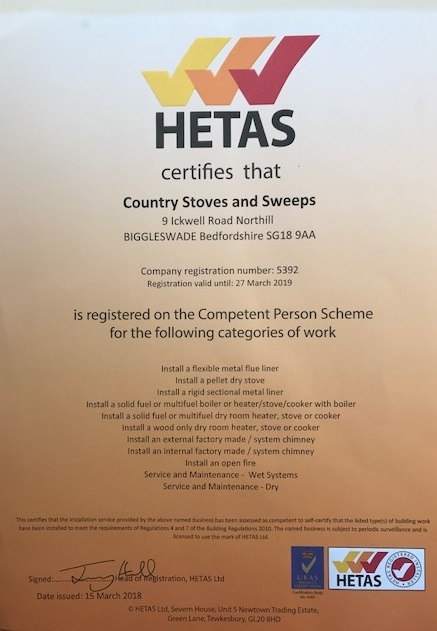 They are a good alternative to wood burning stoves creating a lovely focal point, an easy and convenient way to heat your home along with being efficient and economical to run. 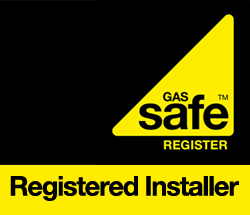 We only use our own GAS SAFE registered engineers that are fully qualified and trained to ensure a safe installation. Our team can remove existing fires/fireplaces, install new gas fires, gas pipe work when required, construct false chimney breasts, lay hearths, surrounds and beams if required. 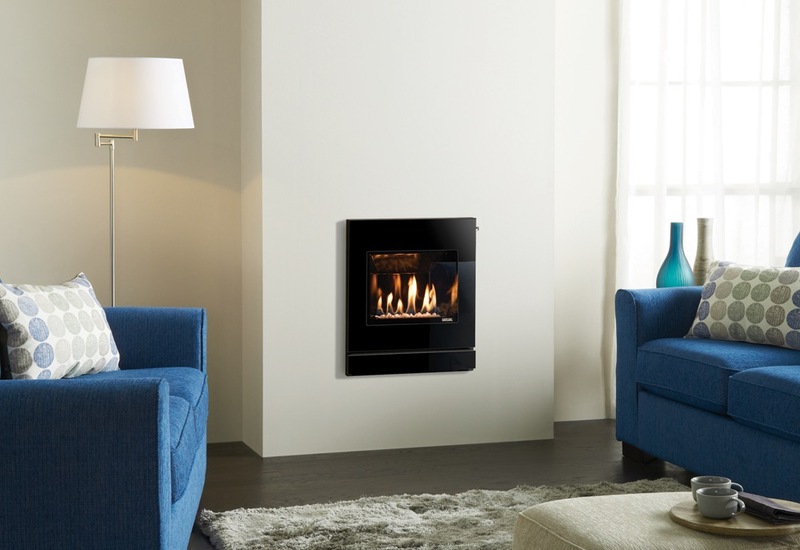 We carry out a free site survey, discuss gas fire options which we can either obtain prices from our local suppliers and purchase with delivery to ourselves saving you taking time off work or install a gas fire of your supply. 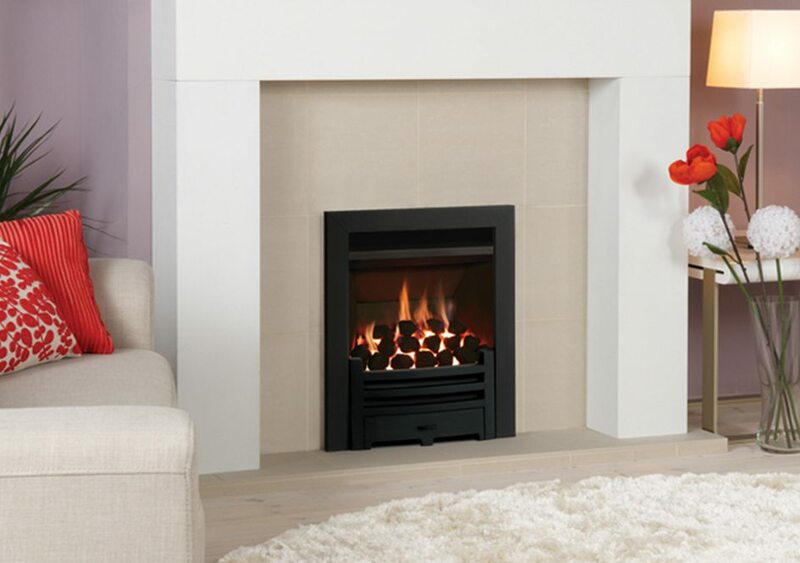 Any building work is discussed along with fireplace designs. 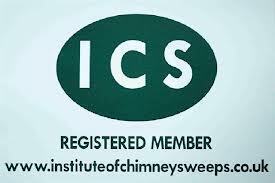 We email/ post a quote to you. 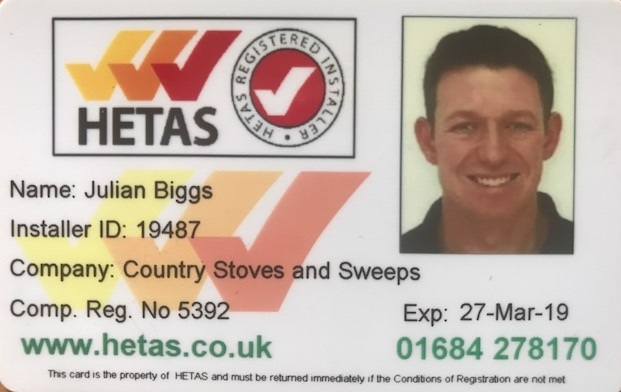 Should you decide to instruct us to carry out the work a work schedule is provided and our office staff will keep you informed and are always available to answer any questions. 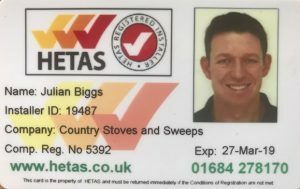 Upon completion a carbon monoxide alarm will always be fitted as standard and a Gas Safe certificate issued. 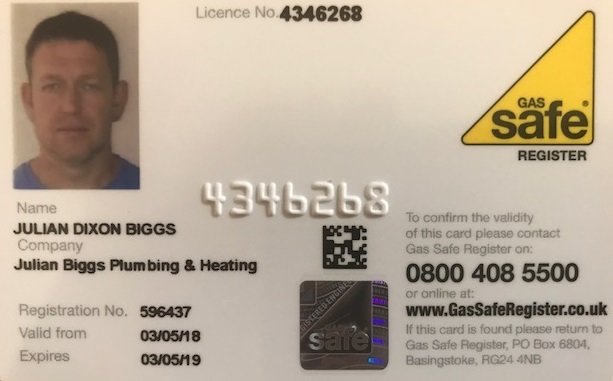 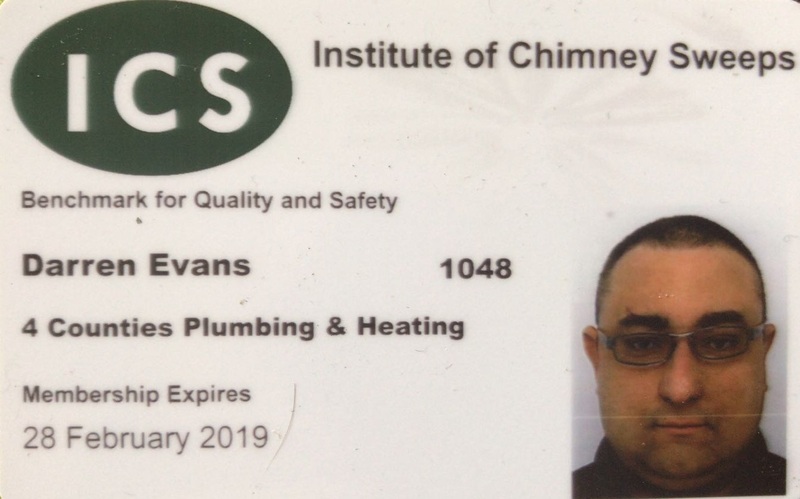 We provide on going maintenance by carrying out an annual gas fire service which is required by Gas Safe, we can also carry out gas boiler servicing – a discount is offered for them both being carried out on the same date. 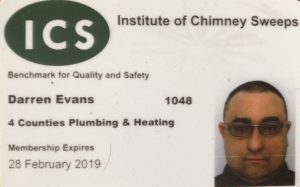 Please call the office on 01767 627591 if you would like to make an appointment.